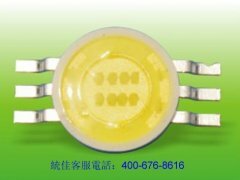 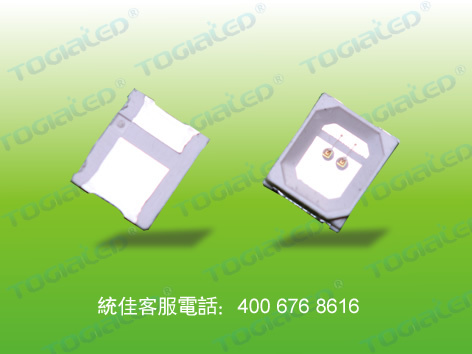 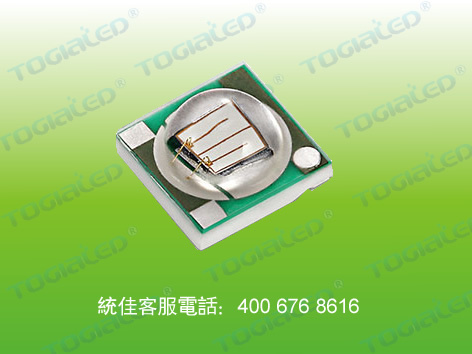 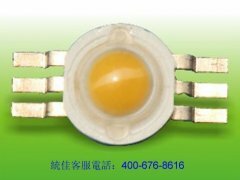 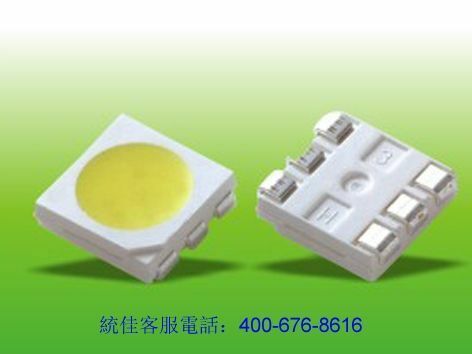 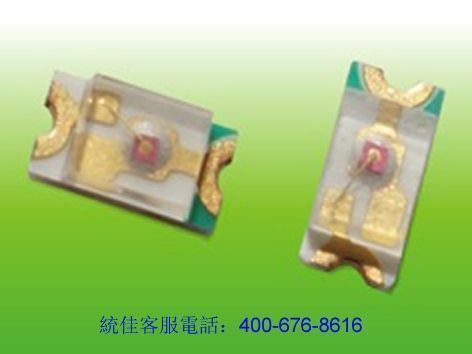 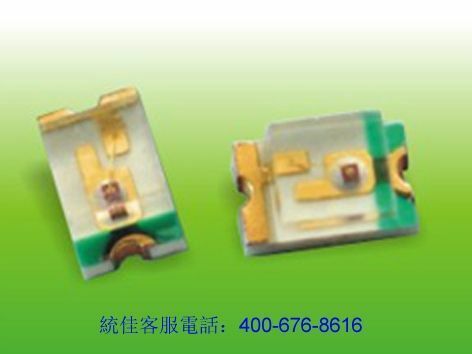 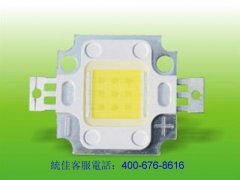 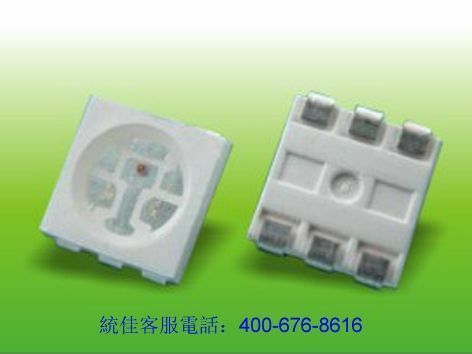 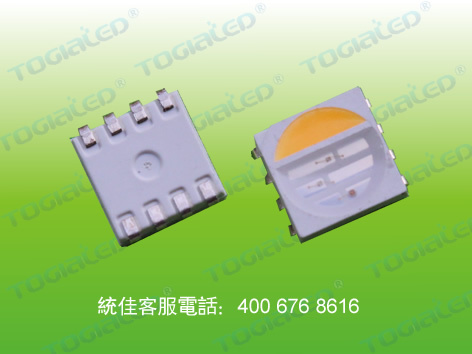 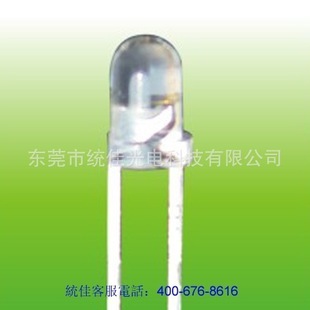 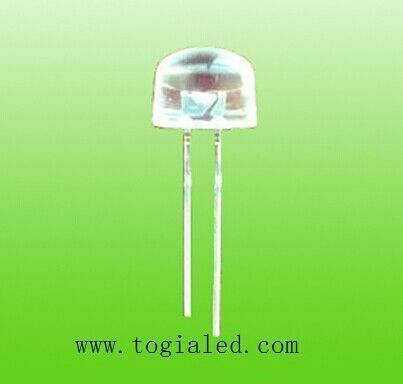 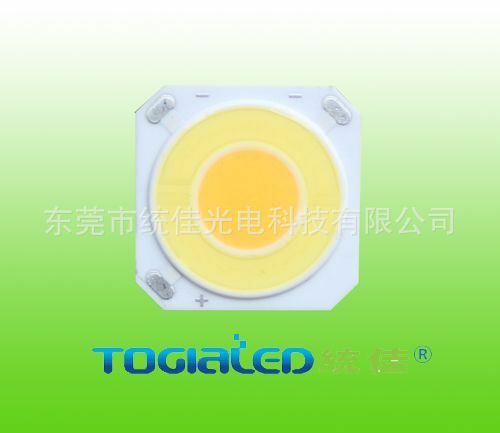 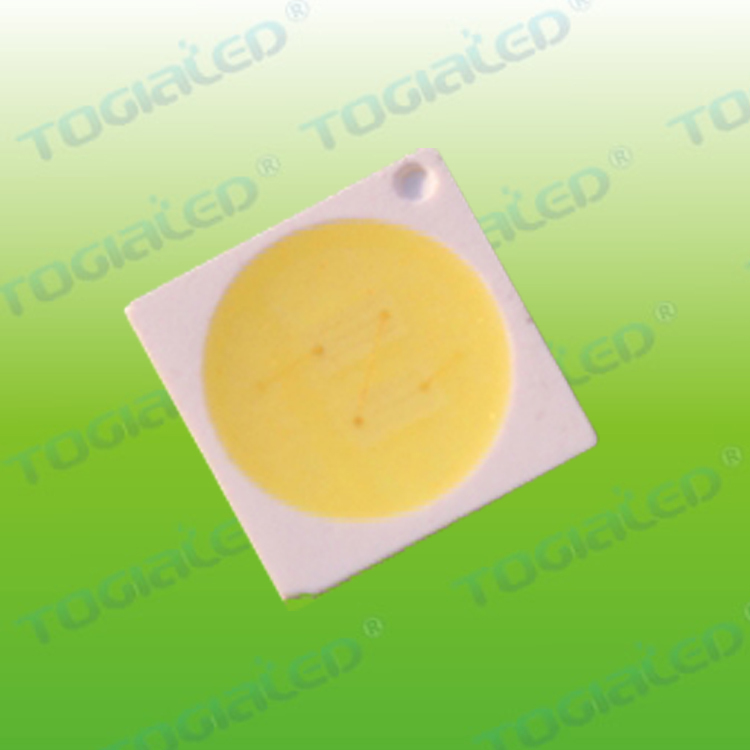 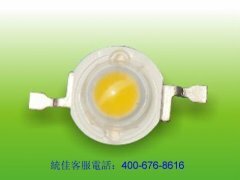 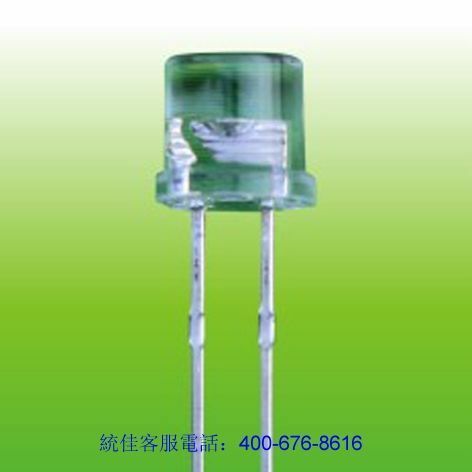 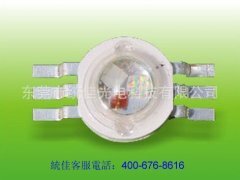 Togialed Optoelectronics Technology Co.,Ltd., found in 1997, is a photoelectric enterprise headquartered in Taipei with many years of experience in multinational operation. 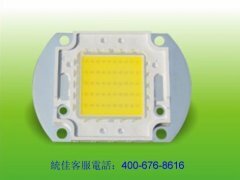 Its business covers manufacturing and service operations in the photoelectric industry. 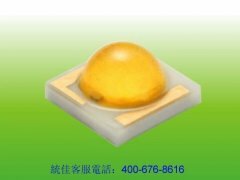 As a provider of comprehensive photoelectric solutions, it has a number of internationally cutting-edge independent intellectual property rights.